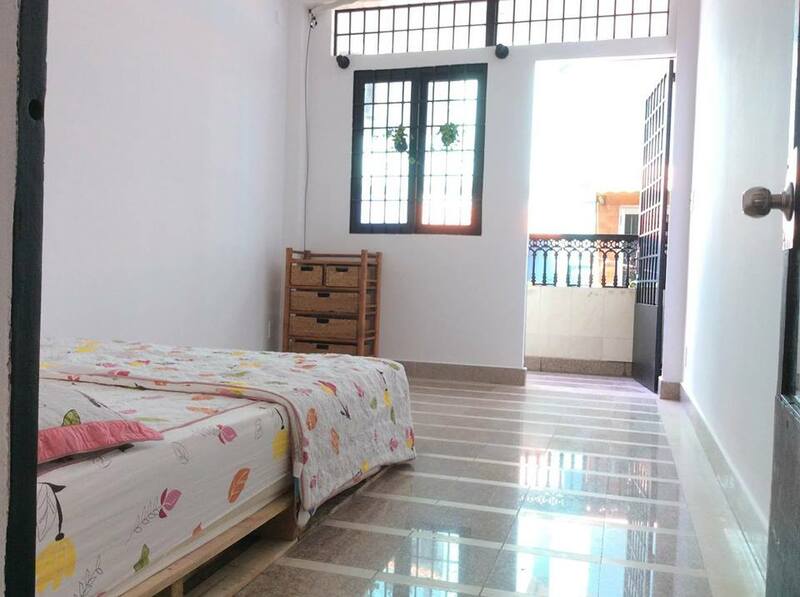 Hi, I'm a friendly Vietnamese English teacher with a beautiful three bedroom house and I am looking for 2 roommates. 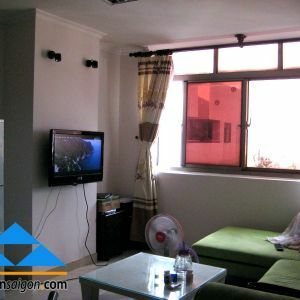 Centrally located in District 3 -- Nguyen Dinh Chieu street, 5 minutes to Ben Thanh market. 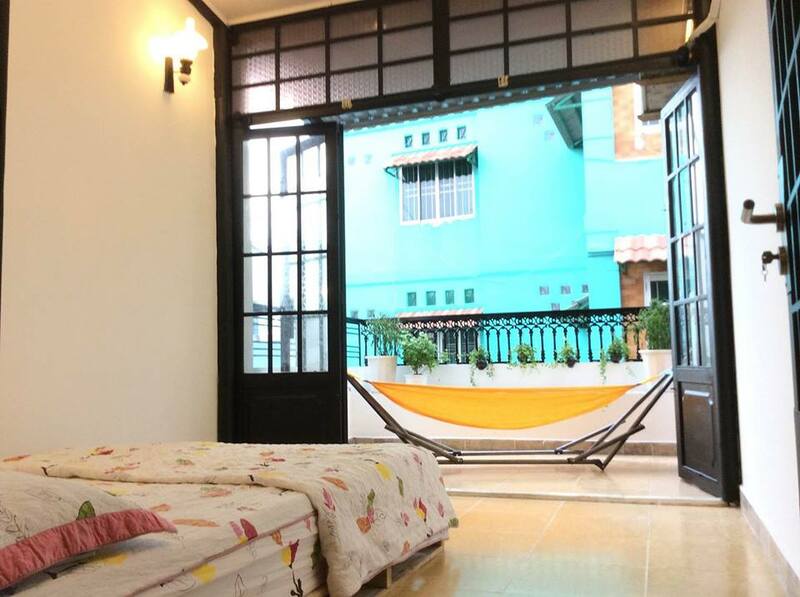 Situated in a quiet area with easy access to the tourist areas and city centre. 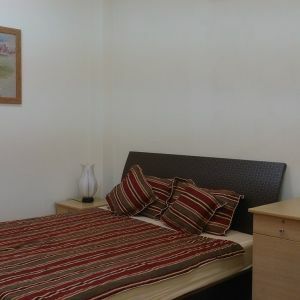 Each bedroom is furnished (all brand new furniture) and on its own private floor. A shared kitchen and common area are on the first floor. 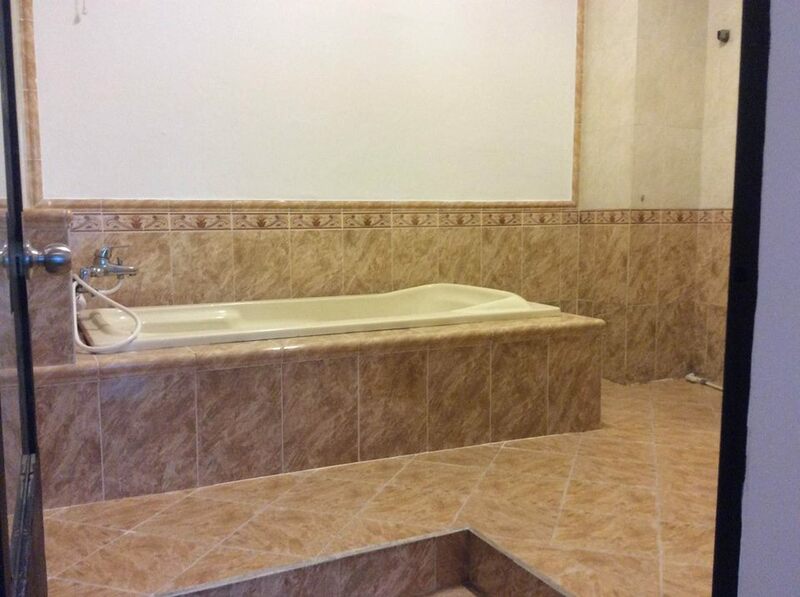 There are 3 bathrooms in total in the house. First room (second floor): Comfortable, natural lighting, private balcony, private storage room, some plants. Brand new bed with comfortable mattress. Air conditioning in room. If you're laid-back, friendly and respectful, don't hesitate to contact me to set up a time to visit. 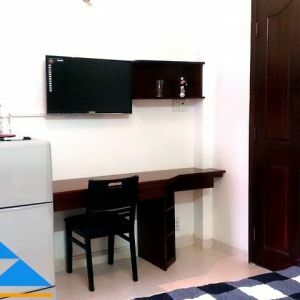 Cheap serviced apartment for rent on Nam Ky Khoi Nghia str. 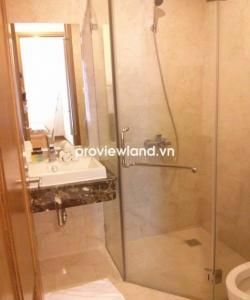 For rent serviced apartment on Ba Huyen Thanh Quan in District 3.